There are current 19 UNESCO World Heritage Sites in Canada. There are 9 cultural sites, 9 natural sites, and 1 mixed site. 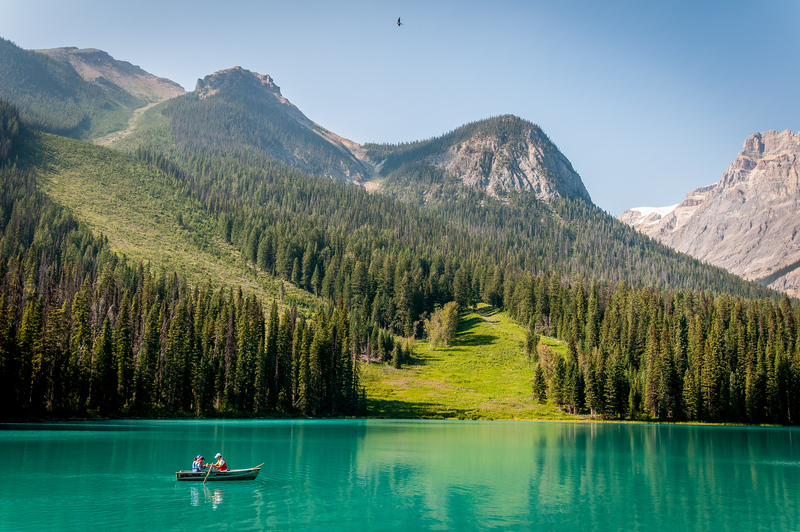 The Canadian Rocky Mountains Parks was recognized into the list of UNESCO World Heritage Sites in Canada in 1984 for its showcase of the natural beauty of the Rocky Mountains. 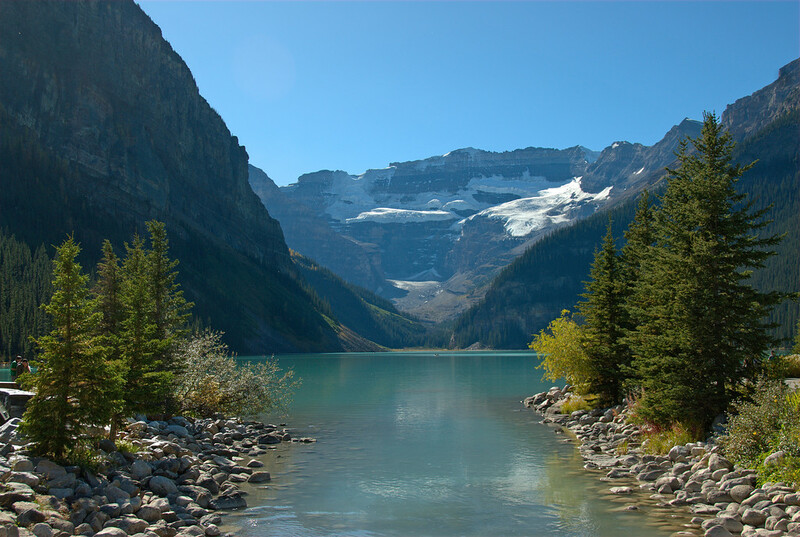 There are four national parks (Banff, Jasper, Kootenay and Yoho) as well as three provincial parks (Mount Robson, Mount Assiniboine, and Hamber) which comprise the site. From the high mountain peaks to lakes, waterfalls, and glaciers, it is one of the most beautiful natural attractions in Canada. There are also limestone caves and canyons within the park. The Burgess Shale Formation is located within the park, which is recognized as the most celebrated fossil fields in the world. 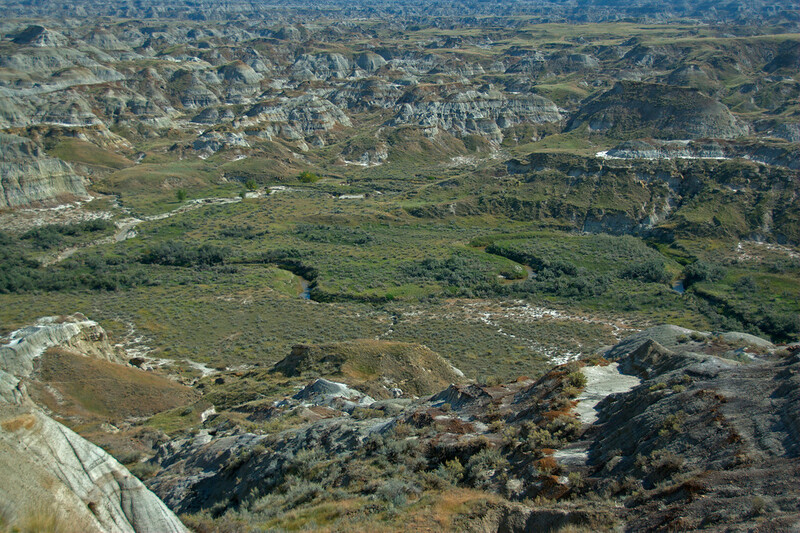 The badland landscape in Dinosaur Provincial Park makes it easily distinguishable. However, it is also an important fossil site in Canada, which earned it a spot in the UNESCO World Heritage Sites in Canada. Archaeologists were able to unearth specimens for Cretaceous dinosaurs that were believed to date back to over 75 million years ago. This national park was added to the list of UNESCO World Heritage Sites in 1987. It is best known for having an exposed mantle of the earth along with the rocks and deep ocean crust. The park is the best example of how continental drift has taken place. In addition, this natural site offers unparalleled beauty with landlocked fjords and glacier covered headlands. This is another cultural site recognized in the list of UNESCO World Heritage Sites in Canada. In this site, you will find the ruins of a camp, bones from the American bison, and various trails on the site. It is believed to be evidence of communal hunting in the area, which is believed to have existed for more than 6,000 years ago. The French established the Old City of Quebec in the 17th century. 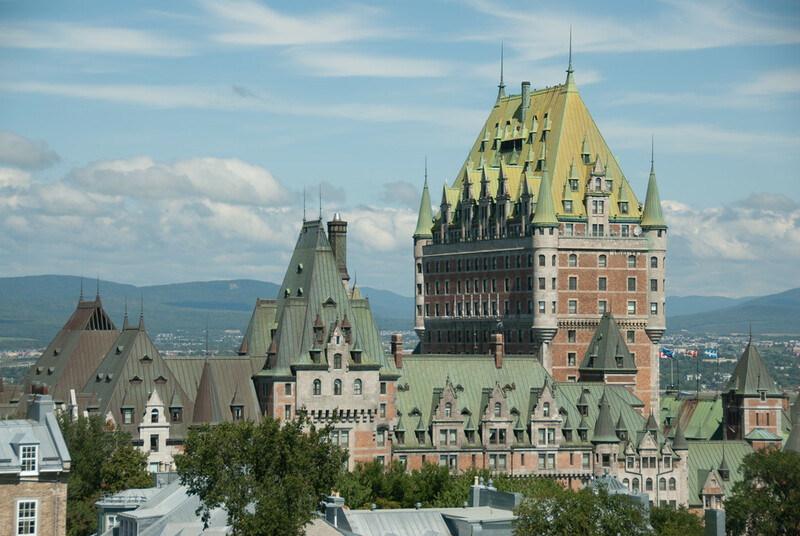 The urban part of the Historic Old Quebec is the purest showcase of a European fortified town – all of that is evidenced by the architectural style in the city. You will also find many ruins of buildings that were built during the 17th century. This natural site is important in Canada because it is also considered a paleontological site. Researchers were able to dig up terrestrial fossils on the site, which were believed to date back to the Carboniferous period. In fact, they were also able to find animal tracks. 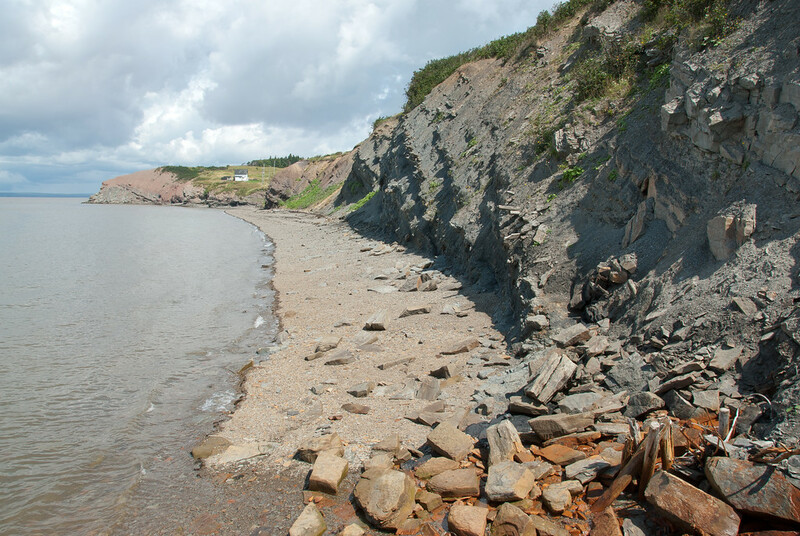 For this reason, the Joggins Fossil Cliffs were included in the list of UNESCO World Heritage Sites in Canada in 2008. 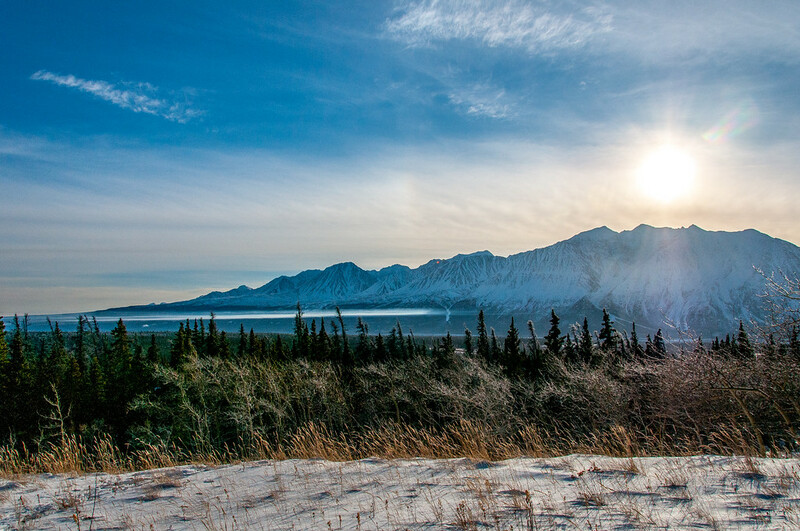 This is another important natural site in Canada: the area comprising the numerous parks including Kluane, Wrangell-St. Elias, Glacier Bay and Tatsheshini-Alsek. The icefield in the region is the largest non-polar site in the world, along with the largest collection of glaciers and active mountain landscape. In addition to the unique landscape setting, this area is also home to many endangered species such as wolves, bears, and sheep. 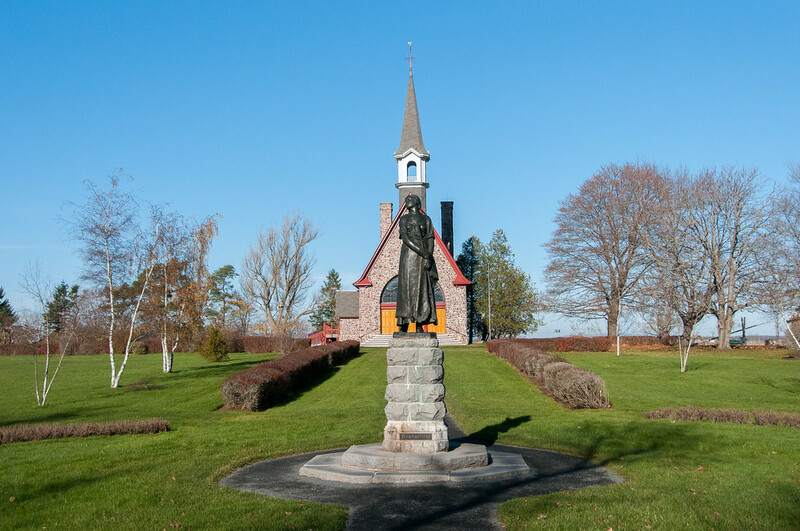 The Grand-Pre landscape was included on the list of UNESCO World Heritage Sites in Canada in 2012 because of its exceptional showcase of the first European settlements in the region. In addition, the site was recognized as a memorial to the Acadian way of life and deportation. This site is an important part of Canada’s culture because this is the only remaining evidence of 11th century Viking settlement in the region. To this day, you will find ruins and recreations of early settlements by the Norse folks in the site. It is believed to be one of the earliest European settlements in America. 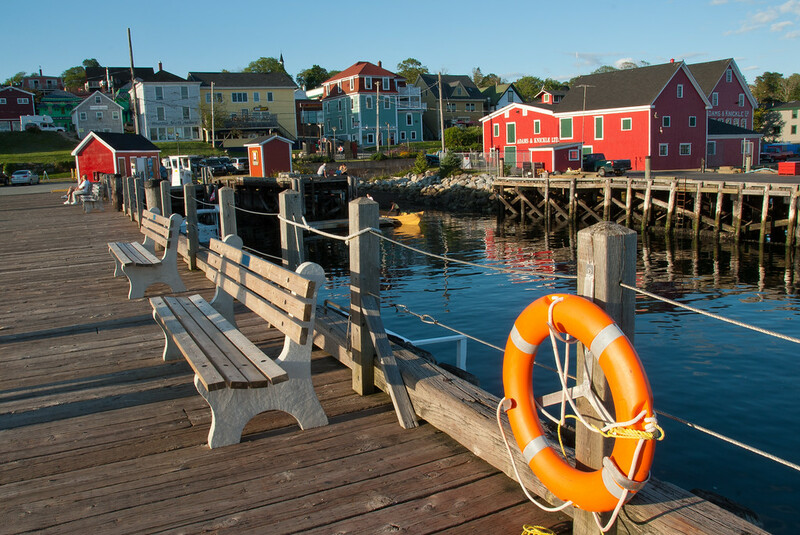 Located in Nova Scotia, this town was added to the list of UNESCO World Heritage Sites in Canada in 1995. The town of Lunenburg was designated as an important cultural site because of its unique architecture and civic design. In fact, this is the best example of the British colonial settlement in the country. The historic part of the town is even recognized as one of the National Historic Sites of Canada. 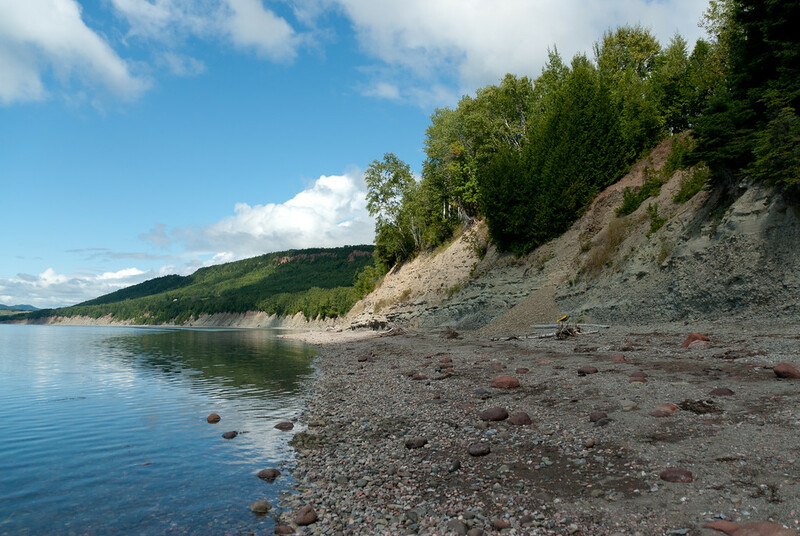 This natural park is a protected area in the Gaspe Peninsula of Quebec. It was designated as a World Heritage Site by UNESCO in 1995. The recognition is due in part to the concentration of fossils found in the area, which played an important role in the study of the evolution of life on Earth. There is also a museum on-site that exhibits the fossils and paleontological evidence on the park – there are over 9,000 specimens available. 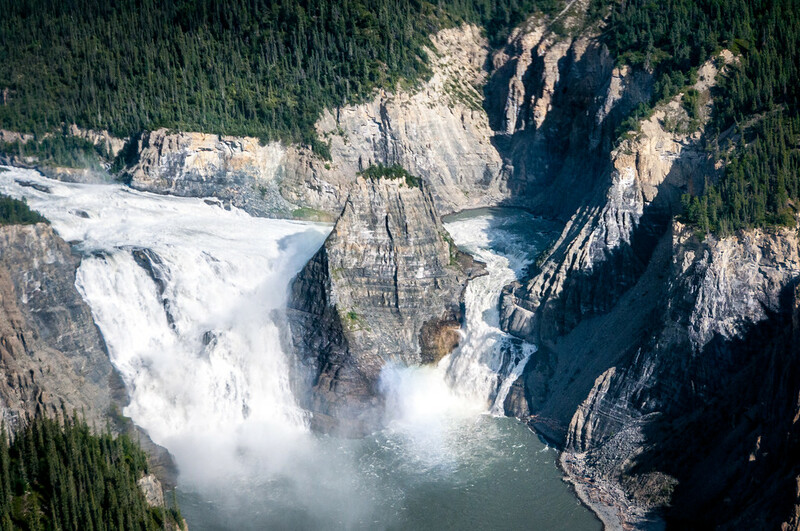 Located in the Northwest Territories of Canada, this national park is part of the Nahanni National Park Reserve that also covers the Mackenzie Mountains Natural Region. The focal attraction at the park is the South Nahanni River but the four canyons are also a favorite among tourists. This natural attraction is recognized by UNESCO as the different land forms in the park took millions of years to develop. In addition, it showcases the natural diversity that is not seen in any other national park in Canada. Between the 16th and 17th centuries, the Red Bay area in Newfoundland and Labrador was an important whaling area in the region. In fact, there are three Basque Whaling galleons in the area. 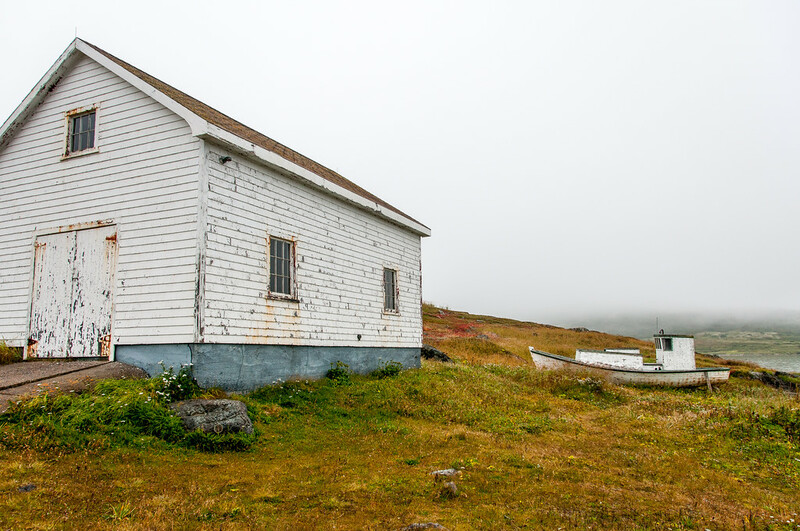 These vessels and its history of whaling make Red Bay an important cultural site in Canada. In addition, it is also considered one of the most important underwater archaeological sites in North America. 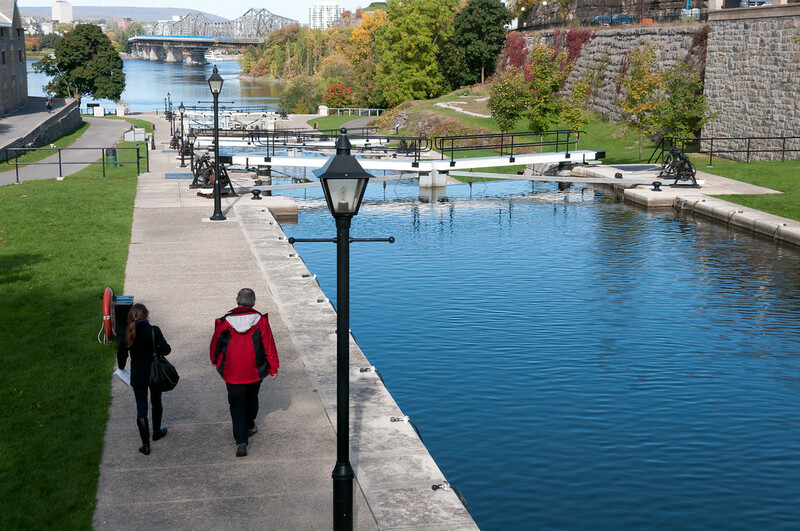 The Rideau Canal is the oldest canal system still operated today in North America. This canal system connects to various parts of Ottawa including Ottawa River to Lake Ontario. The canal was opened in 1832 as one of the defensive works. After a couple of centuries, it remains intact and in use. 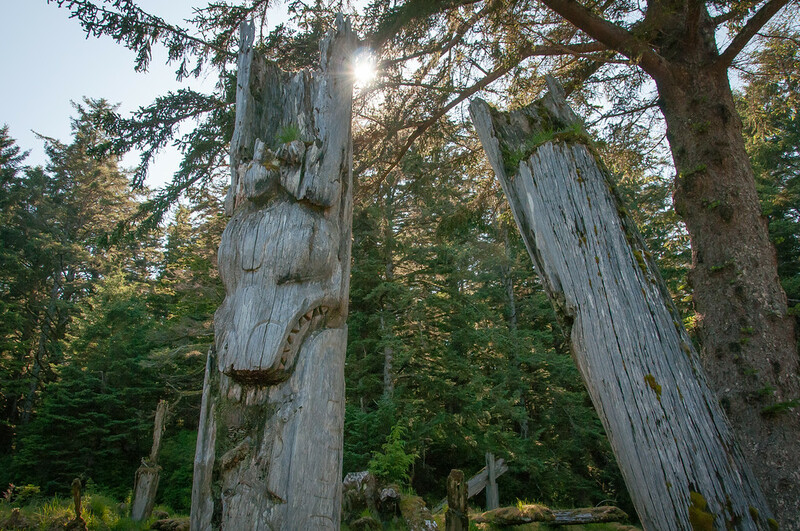 This cultural site in British Columbia, specifically within the Gwaii Haanas National Park Reserve, was enlisted into the UNESCO World Heritage Sites list in 1981. This is a village site of the Haida people, which is preserved in the hopes of protecting the legacy of the Haida people and its culture as part of the British Columbian history. This area is a union between two major national parks in Canada: Waterton Lakes National Park and Glacier National Park. The Rotary International members from Montana and Alberta joined forces in making this union possible. However, the parks are administered separately and you would have to pay for entrance fees on each park if you want to access them. Aside from being a World Heritage Site, this site is also recognized under UNESCO’s list of Biosphere Reserves. 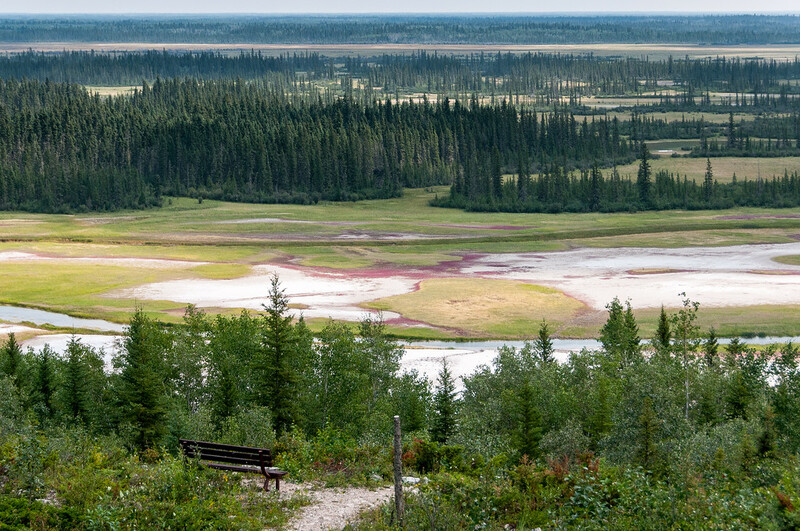 Located in Alberta, this national park was added to the UNESCO World Heritage Sites list in 1983. It is the largest national park in Canada – in fact, it is larger than Switzerland in terms of land area! It was established in 1922 and is home to the largest herd of free-roaming wood bison. It is also an important nesting site for whooping cranes. Due to its biological diversity, it was recognized as an important natural site by UNESCO. 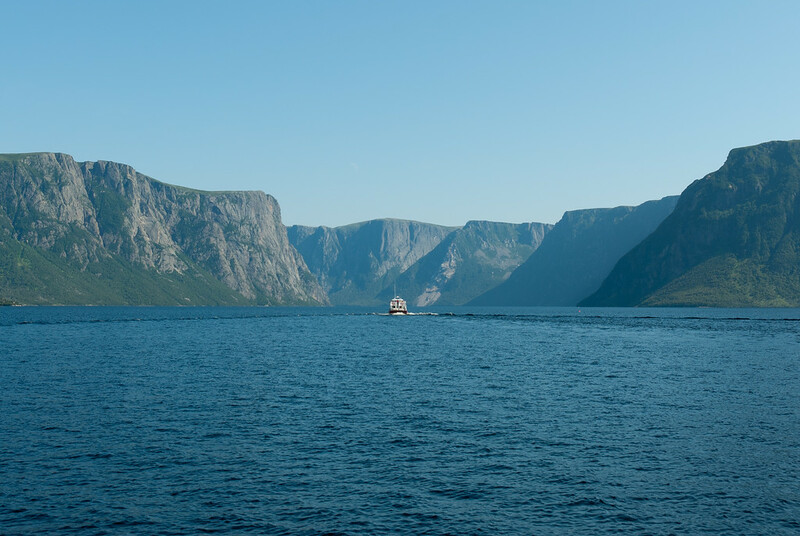 This wilderness area in Avalon Peninsula of Newfoundland and Labrador is the newest addition to the UNESCO World Heritage Sites in Canada. 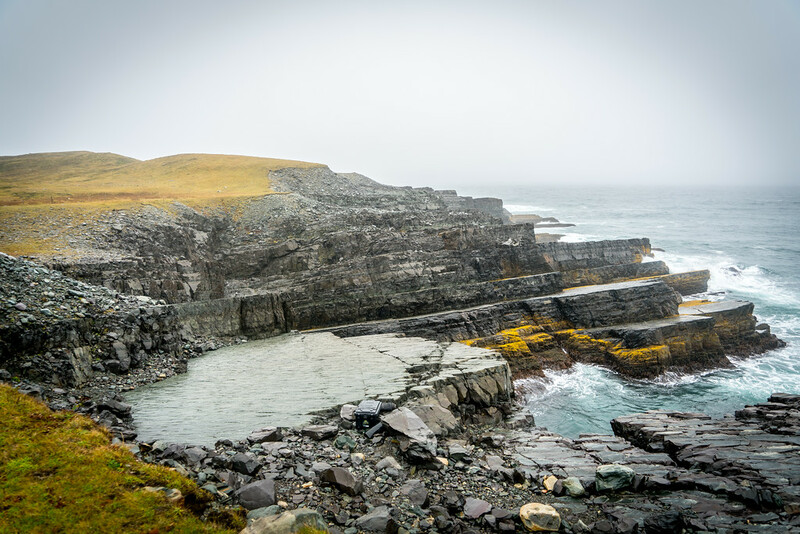 This natural site encompasses the Mistaken Point Formation wherein you will also find Ediacaran fossils (believed to be the oldest multicellular life on Earth). The first fossil was discovered in the area in the year 1967. I have been to Fishing Lake and Pauingassi in the 2018?heritage site.